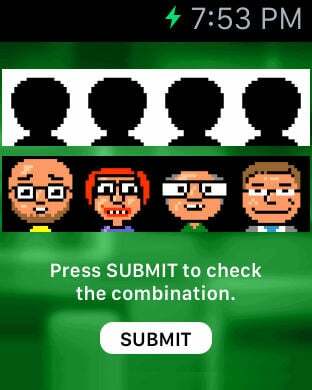 PixelNerds is about getting 4 specific nerds in the right order. 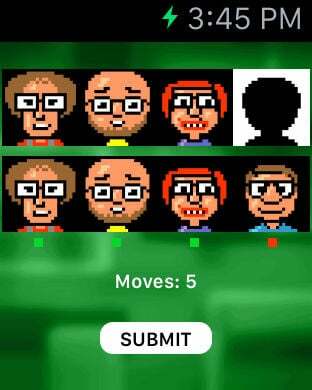 The nerds and the order are randomly chosen each time, and duplicate faces are allowed. Tap a head and keep tapping to switch nerds.